FINAL FANTASY IX is one of my favourites in the whole series, with a great story, characters, and some really decent mechanics. 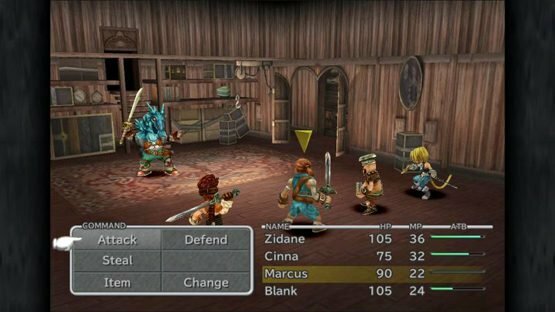 With it coming to Nintendo Switch and Xbox One recently, Square Enix have released their first developer featurette looking at the game, Inside FINAL FANTASY IX. This is the first in an ongoing series of developer featurettes, with Square Enix stating that “Inside FINAL FANTASY” will take viewers on a deep dive into the legacy of the series, bringing together interviews with a variety of original creators, artists and developers. FINAL FANTASY IX itself tells a grand story of love, war and betrayal in a world of incredible magic and larger-than-life characters. Zidane and the Tantalus Theater Troupe have kidnapped Princess Garnet, the heir of Alexandria, but to their surprise, the princess herself yearned to escape the castle and see the world for herself. Together, they explore the world and encounter new friends and enemies to make an adventure unlike any other. It’s great to get such an amazing insight into the creation of a game that is much loved in this office. But what do you think? Do you love FINAL FANTASY IX? What did you think of the video? Which title in the series would you like to get the same treatment? Let us know in the comments, or on Facebook and Twitter, and check back for more coverage of Square Enix games and other Japanese titles. 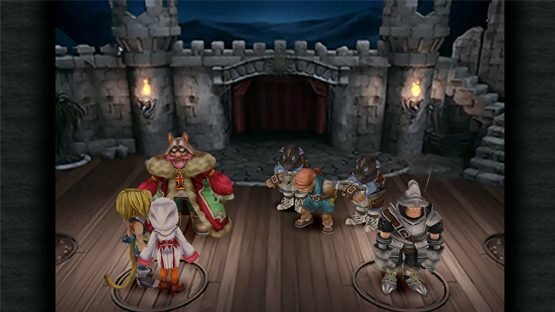 FINAL FANTASY IX is available now on Playstation 4, Nintendo Switch, Xbox One, Steam, and Windows 10.